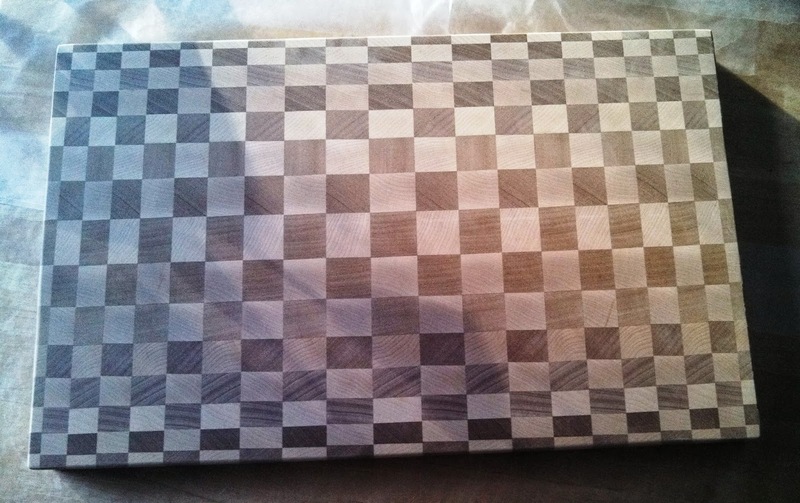 Welcome to the team – End Grain Dizzy! 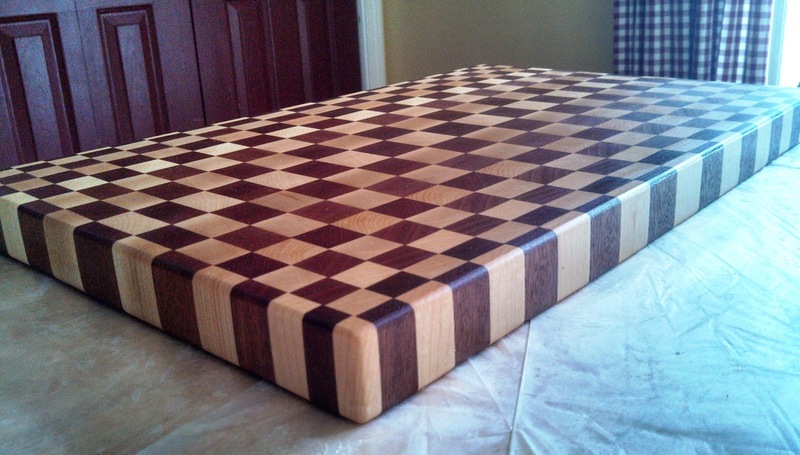 Check out the pre-finished board. I’m continually amazed how much the conditioner brings out the beauty in each board. 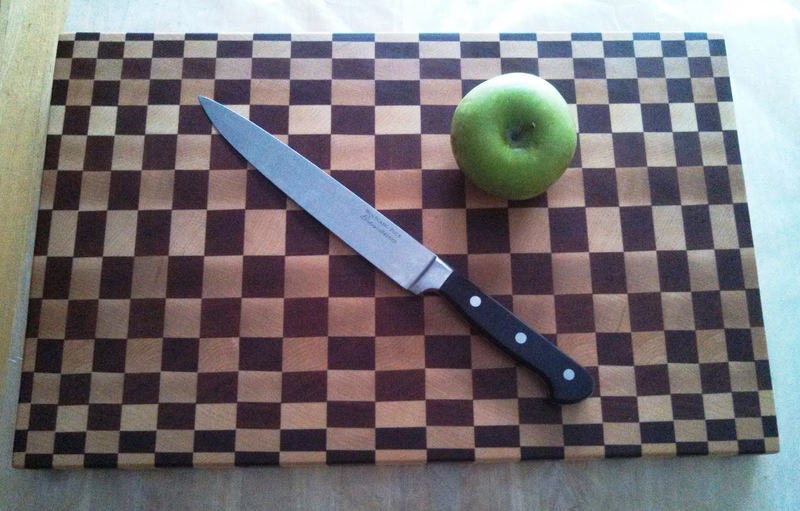 End Grain Dizzy is available by special order. 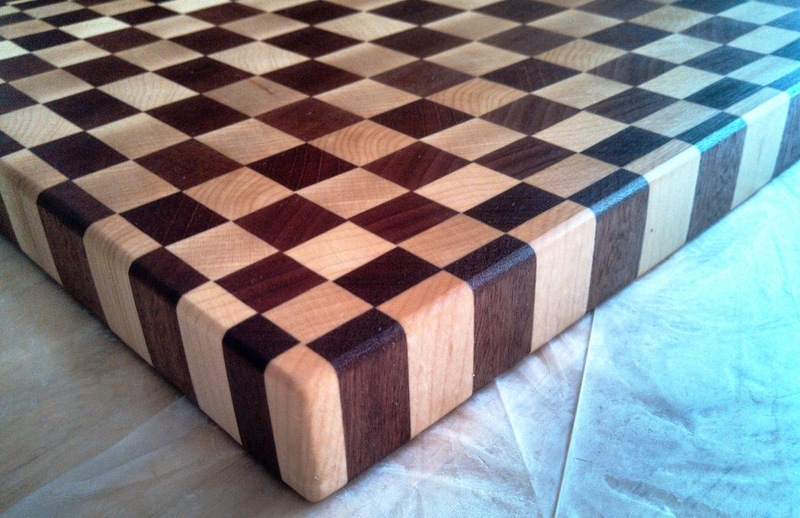 What do you think, maybe a Walnut – Maple Dizzy? 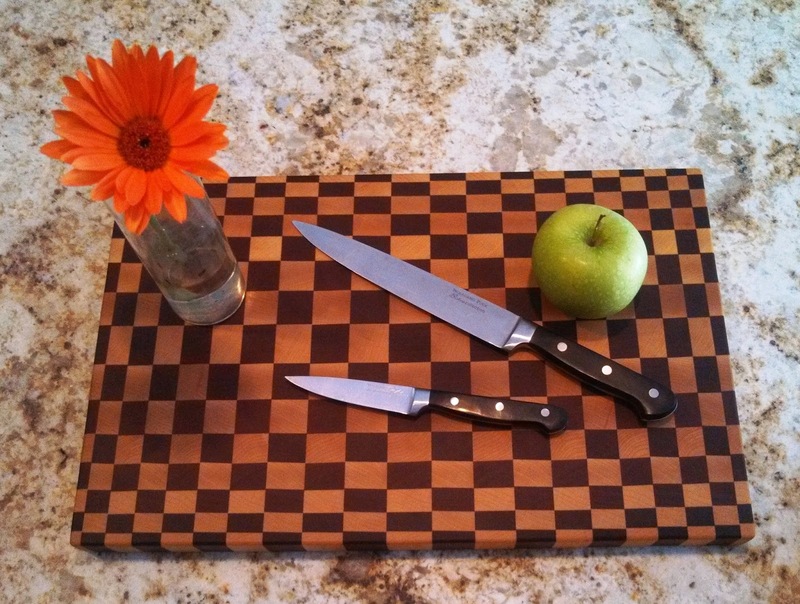 This entry was posted in cutting board, mahogany wood, maple wood. Bookmark the permalink.